The time has come to see what I've managed to do and link up with the amazing Sarah at FairyFace Designs. I made a good dent in my Winter Stitching List. I have 4 quilts I have to finish (*ahem* - and start) before I can even get to cutting these ones out. But I'll get there eventually and hopefully you won't have to see these piles again!! I'm really pleased with the progress I made and huge thanks to Sarah for the great links and motivation! Wow, so many finishes! I still love those terrain lattice quilts and it's nice to see them again! Great work Lucy! Really love the robot quilt especially! How you managed all that and still kept your sanity with all the germs that went round this winter is beyond me! wow, where do you find the time, you have done loads!! You've made so many lovely things over the winter - well done! I'm always impressed to see what you achieve with everything else going on in 'life' !! Well done !! Wow! 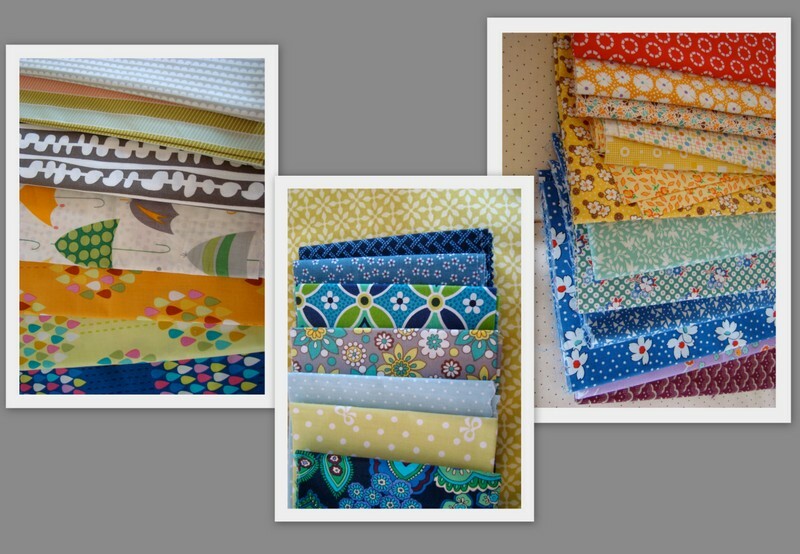 You have been so busy, lovely quilts! Not a bad effort indeed! Lucy - loved the recap! That Johnny Cash quilt is super cute! I love how your blog is looking also. Your Johnny Cash quilts is one of my all-time favorites!